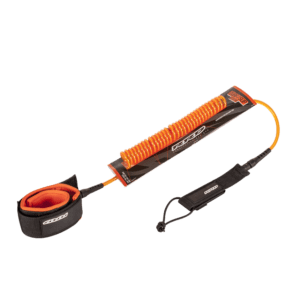 The Aztron 10′ coiled SUP leash features a single wrap cuff, durable coiled urethane cord, and double swivels with molded ends. 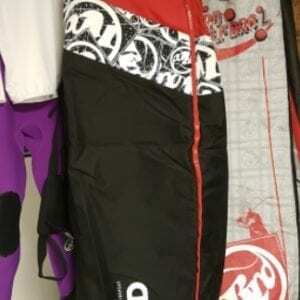 Coiled leash is great for paddle boarding as they don’t drag behind you like a traditional surf leash. Riders don’t have to worry about getting tangled up in the coil leash. 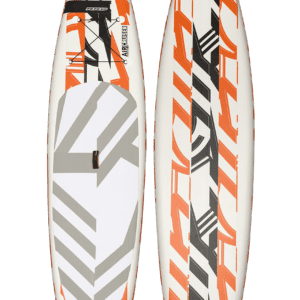 For day-to day paddling, the Aztron SUP leash ensures performance to the highest standard in a wide range of conditions. *Standard accessory of all Aztron air boards.